Welcome to Dubrovnik , the pearl of Adriatic . Enjoy the sun and sea, enjoyable walks through centuries of history and beautiful nature. Crystal clear sea offers visibility till 50 meters deep and average temperature of 27°C, and is perfect for your sun ten. There is an online lodging offer with a direct contact between the internet visitor and owner. If you look where to stay a private room is a reasonable alternative then staying in a hotel and paying almost triple. Our rooms provide accommodation for short and long term and have several advantages compared to the equivalent hotel room. We offer privacy, independence and convenient price. 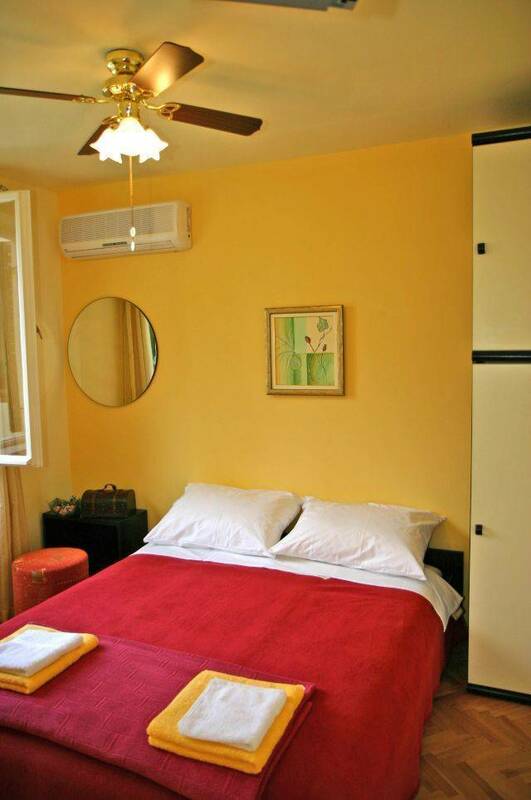 Our short term rentals are serviced; i. e maid services (cleaning), bed linen and towels are provided. Room with view This is the fully equipped and totally new room, with the bathroom inside the room. 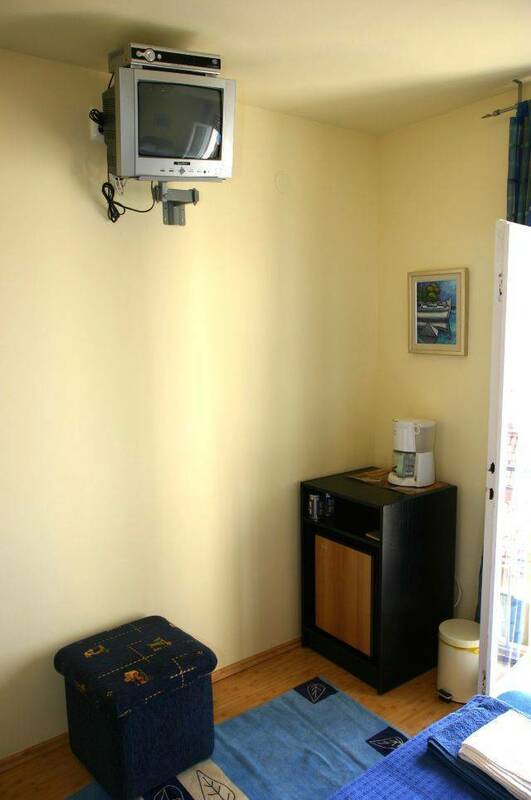 It is equipped with Air conditioning, SAT/TV, Mini Bar and Coffee machine. It is overlooking the island Lokrum and the City wall. Rooms without the view These rooms are also fully equipped and totally renovated, every room has it's own bathroom but outside the room. They are equipped with fan, SAT/TV, Mini Bar, Coffee machine. Rooms are in the shade so during the hot summer days natural shade is provided. For booking or just enquiring about the accommodation or arranging transfer (transport from the airport, bus terminal or sea port) do not hesitate to contact us either by phone or e-mail. If you wish to book one or more of our accommodation please do so as soon as possible so that we can offer dates that will best suit your vacation arrangements. For any further information please do not hesitate to contact us! 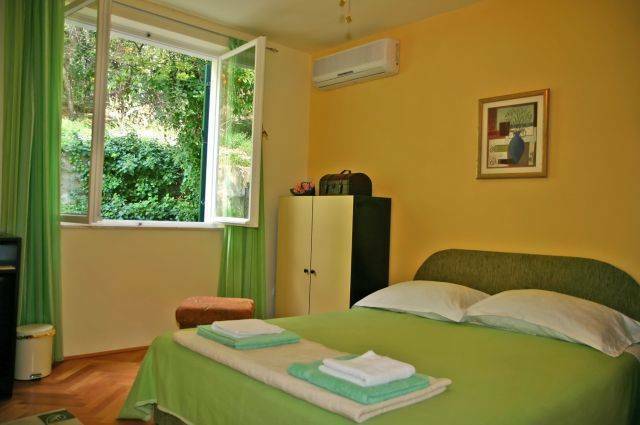 All rooms are equipped with air-conditioning/heating, mini bar, SAT/TV and coffe machine. 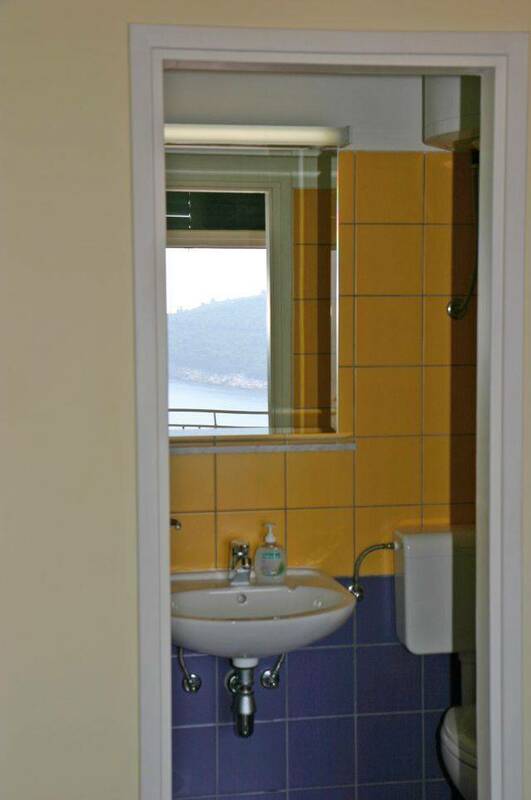 All rooms have their own private bathroom.